2019 Jan 04th What Holiday Slow-Down? 19 Sales in December. December is sometimes a month when real estate sees a holiday slow-down, but not this December! This December we had 19 new sales at our RM Homes communities from Renton to Bothell to Monroe. Every one of our communities saw at least one sale in December. At RM Homes, better finishes come included, and buyers are seeing the value of having a high level of interior and exterior features that come standard with the purchase price. A new buyer at Cedar Park in Bothell says, “Because RM Homes is a local builder, the time they spend in the details makes all the difference. High end finishes give each home beautiful character, and each home has a variety of architectural elements and elevations ensuring an interesting aesthetic for each street. This creates a beautiful home and neighborhood, not a cookie cutter one you would get with a larger builder where every house and every street is exactly the same. 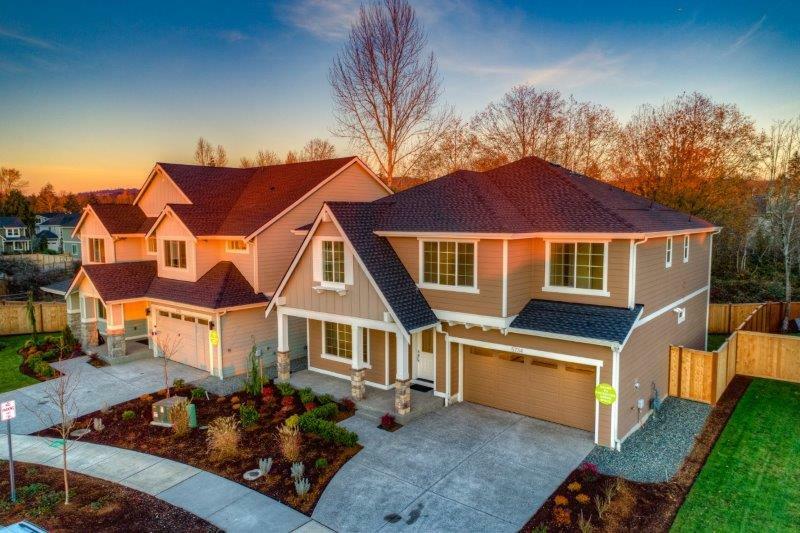 Cedar Park in Bothell – Three new sales, eight move-in ready homes with prices from $674,950. Close to Canyon Park in the Northshore School District. Two model homes are open Friday through Tuesday, 11 a.m. to 5 p.m. at 22301 9th Ave SE, Bothell. For more info call/text Doug Gordon, 425.286.4883. Damson Crest in Lynnwood – Two new sales, including the model home which will be moving this week. 4 move-in ready homes left, from $599,950. Open Friday through Tuesday 11 a.m. to 5 p.m. at 20515 Damson Road, Lynnwood. For more info call/text Garla Allen, 425.890.1470. Eagle Meadows in Monroe – Two new sales. Four move-in ready homes are now available from $499,950, ranging from a rare single-level rambler to a spacious five-bedroom home. Convenient Fryelands neighborhood location. Open Friday through Tuesday 12 to 5 p.m. at 16691 Currie Rd SE, Monroe. For more info call/text Kim Martinez, 425.417.3115. Gardner Grove in Lynnwood – Our model home just sold and only 3 homes remain and all are move-in ready. From $609,950. Open Saturday and Sunday 12 to 5 p.m., Monday through Wednesday 1 to 5 p.m., at 201 Hubbard Rd, Lynnwood. For more info call/text Chris Rood, 206.651.4271. 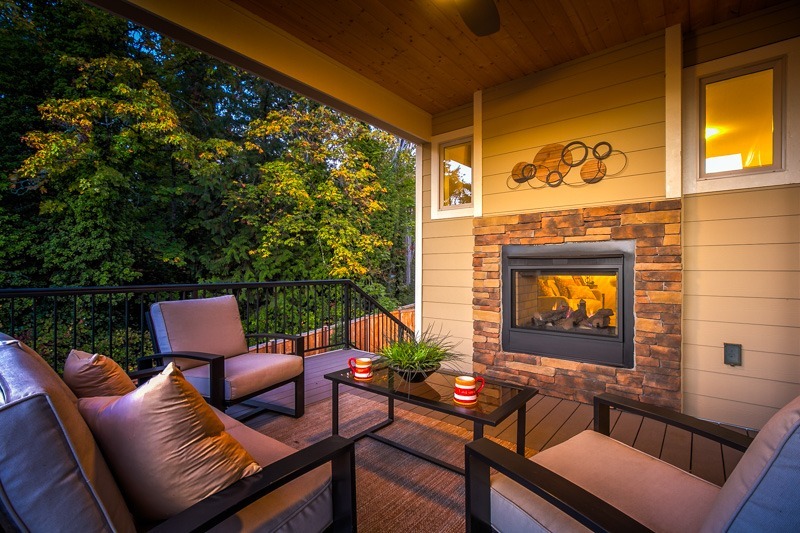 Kinkade Crossing in Renton – One new sale at Kinkade Crossing, and we have just four homes remaining. All are move-in ready, from $599,950. Open Saturday and Sunday 12 to 5 at 17709 116th Ave SE, Renton. For more info call/text Sarah Rood, 253.653.6299. Monterey Meadows in North Renton – Our second model home just sold and now there are just three homes left, from $899,950. Great location, halfway between Renton and Bellevue off the VMAC exit of 405. Open Friday through Monday 12 to 5 p.m. at 3815 Monterey Pl NE, Renton. For more info call/text Tamea Duckworth, 253.508.1818. Northshore Ridge in Kenmore – Two homes sold in December, and we have two more move-in ready homes from $969,950. Quiet location on a side road off Simonds Road in the Northshore School District. Open Friday through Tuesday 11 a.m. to 5 p.m. at 16449 84th Ave NE, Kenmore. For more info call/text Suzan Treece, 253.921.5953. Pioneer Heights in Woodinville – Four homes sold in December, and three move-in ready homes are available now from $889,950. Quiet cul-de-sac location just 1.5 miles from town and in the Northshore School District. Open Friday through Tuesday 12 to 5 p.m. at 12812 NE 201st St, Woodinville. For more info call/text Maggie Rossetti, 206.351.2776. Wedgefield in Woodinville – Our newest community! The first available home sold and closed in December, and more homes are now under construction with the next two listings just being added today. Great location close to Woodinville town center and in the Northshore School District. These homes are located at 13215 NE 205th St, Woodinville. Wedgefield homes will be sold from Pioneer Heights, so stop by that community for more information (see above). For more info call/text Maggie Rossetti, 206.351.2776. Weston Heights in Renton – Three homes sold in December. Four move-in ready homes are now available from $814,950. Renton Highlands location with easy back-road access to Newport Hills and Issaquah, and in the Issaquah School District. Two model homes to tour. Open Friday through Tuesday 11 a.m. to 5 p.m.at 684 Nile Ave NE, Renton. For more info call/text Ken Roberts, 206.795.7535. We also have one more community coming soon – Summerland in Bothell will start selling this winter with prices from the mid $600s. Northshore Schools. For more information, visit our website and call/text Sarah Rood, 253.653.6299. 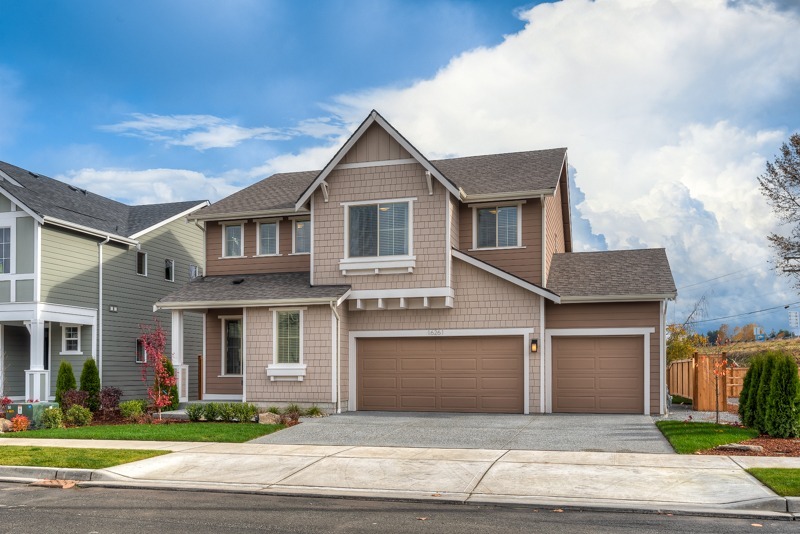 For more information about all our RM Homes communities, visit www.rmhomes.com or call/text Sarah Rood, 253.653.6299.